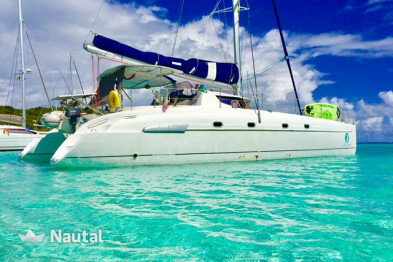 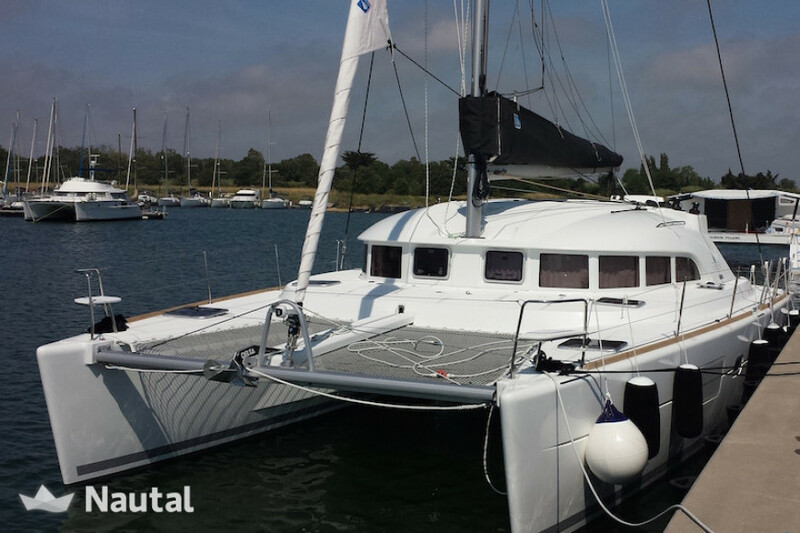 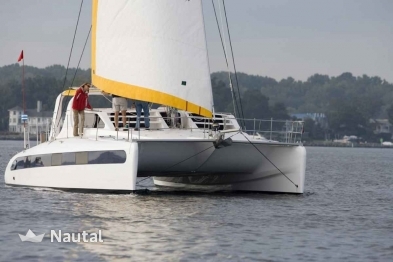 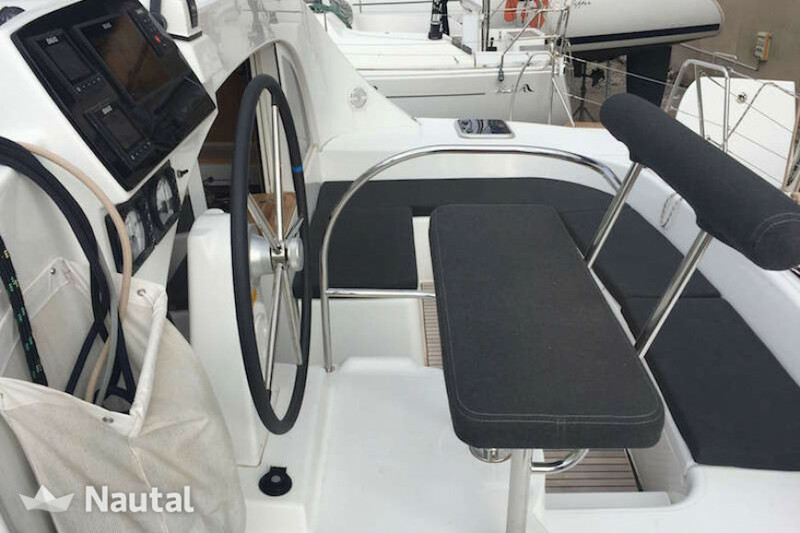 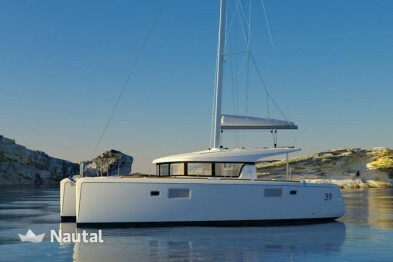 Sail on this Lagoon 380 catamaran! 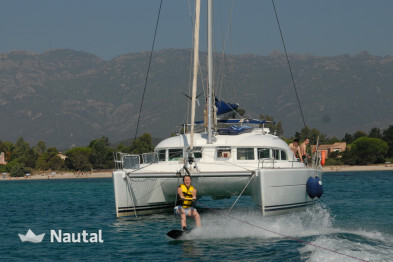 Discover Corsica on this Lagoon 380 S3 for 7 people. 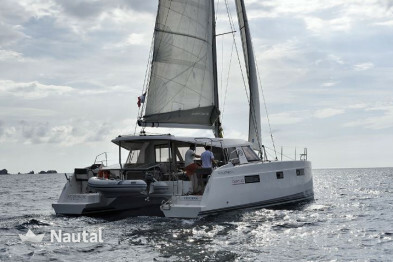 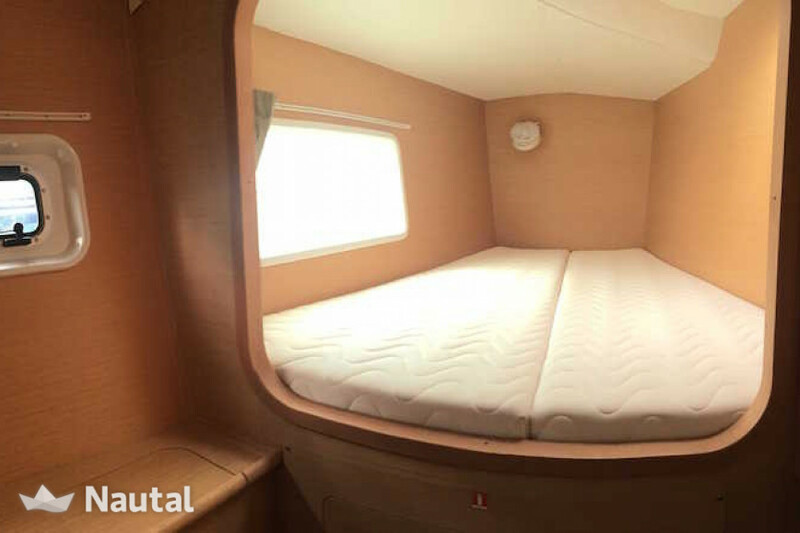 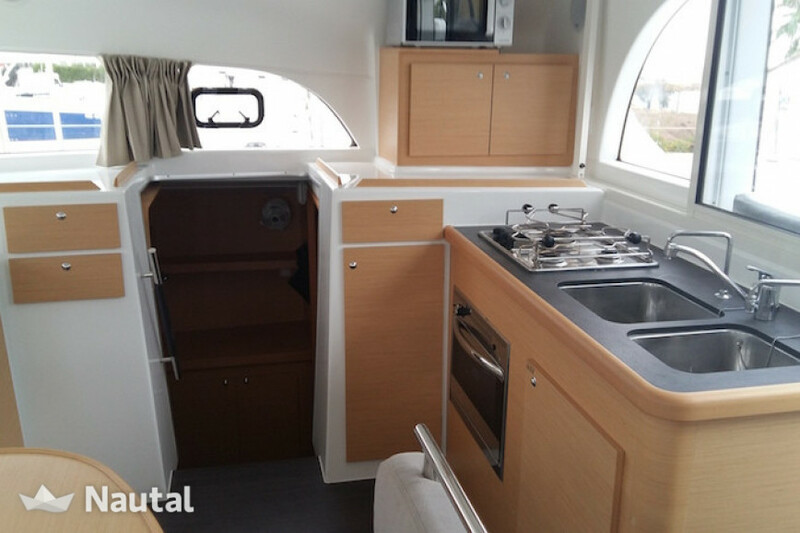 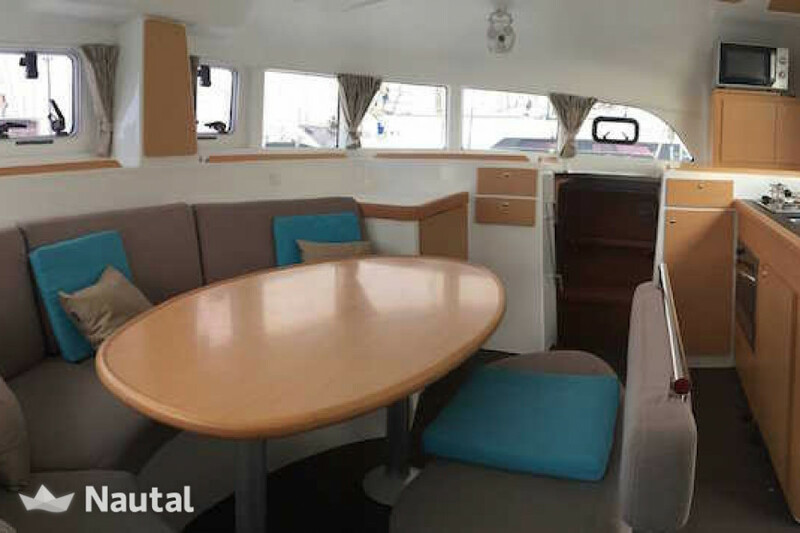 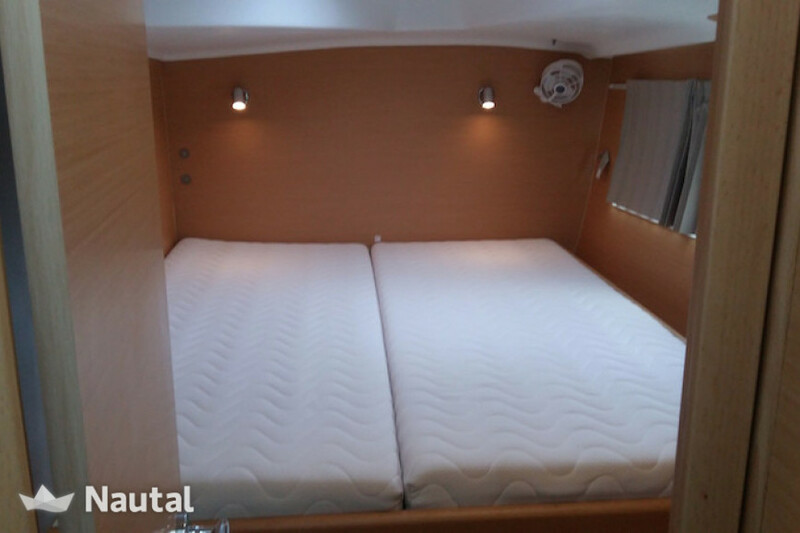 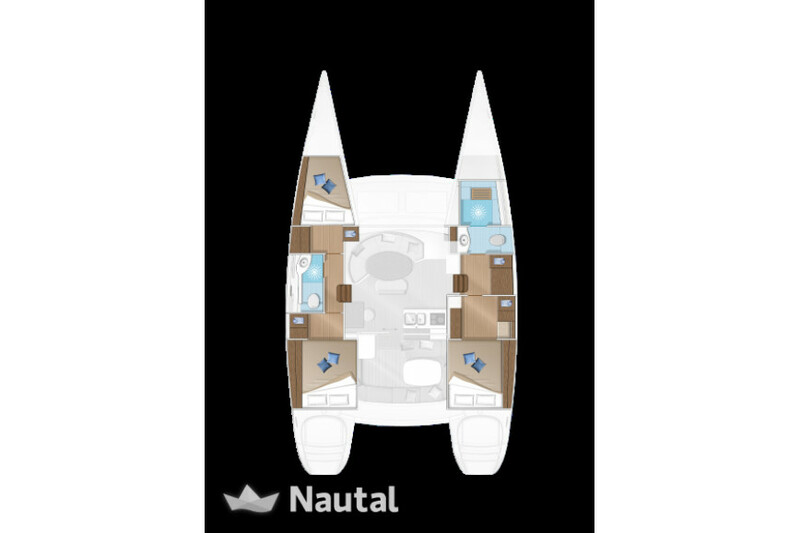 Synonymous with comfort, this catamaran has 3 double cabins, 1 single cabin and 2 bathrooms, as well as 2 large lounges for convivial moments with family or friends. 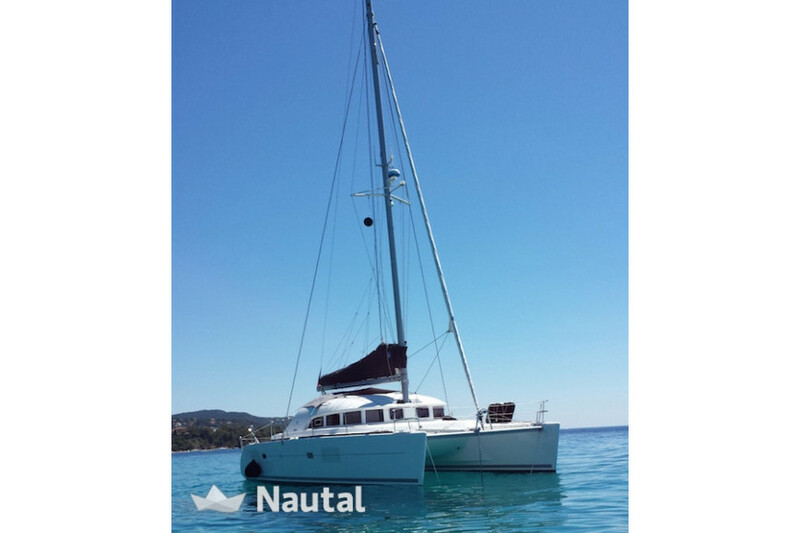 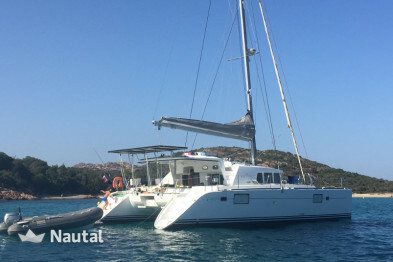 Agile, and easy to maneuver, this Lagoon 380 of 2017 is a safe bet for your holidays in Corsica!